KawiSafi Ventures is looking for ventures that can bring new energy solutions to replace diesel generators and kerosene-powered lamps. 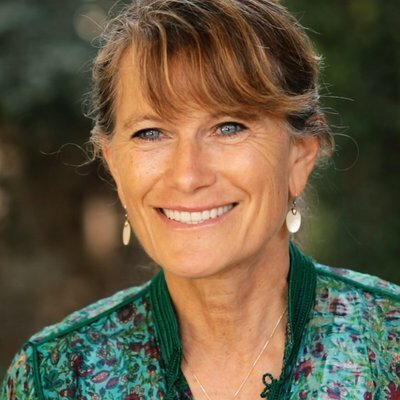 Jacqueline Novogratz’s impact investing group closed an almost $70 million fund to back companies delivering affordable and renewable energy to mostly poor consumers in East Africa. Today, we announced the close of KawiSafi Ventures, Acumen’s first for-profit fund to accelerate the scale of off-grid energy companies. Women were always ready to dominate business. Now they're getting their chance. A minimalist travel blog with curated content for the modern traveler on the go. Features include short guides, travel tips and pinned maps. The U.S. healthcare system—despite being one of the most expensive in the world—doesn’t reflect the country’s diversity. Forbes Presents the 30 Under 30 Asia Class of 2019: 300 of the brightest young entrepreneurs, leaders and stars.